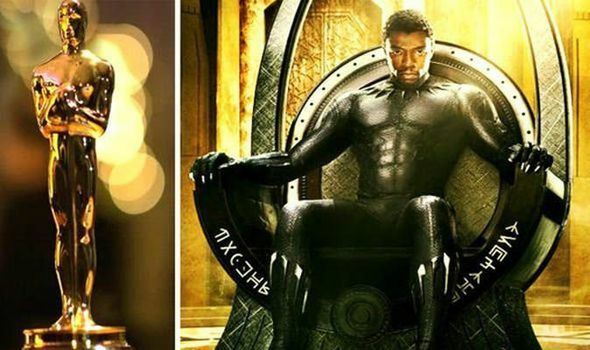 Latest News » Oscars 2019: Black Panther now set for BEST PICTURE over Roma? Home Films Oscars 2019: Black Panther now set for BEST PICTURE over Roma? Next articleThe Walking Dead season 9 part B: Who are the Whisperers?